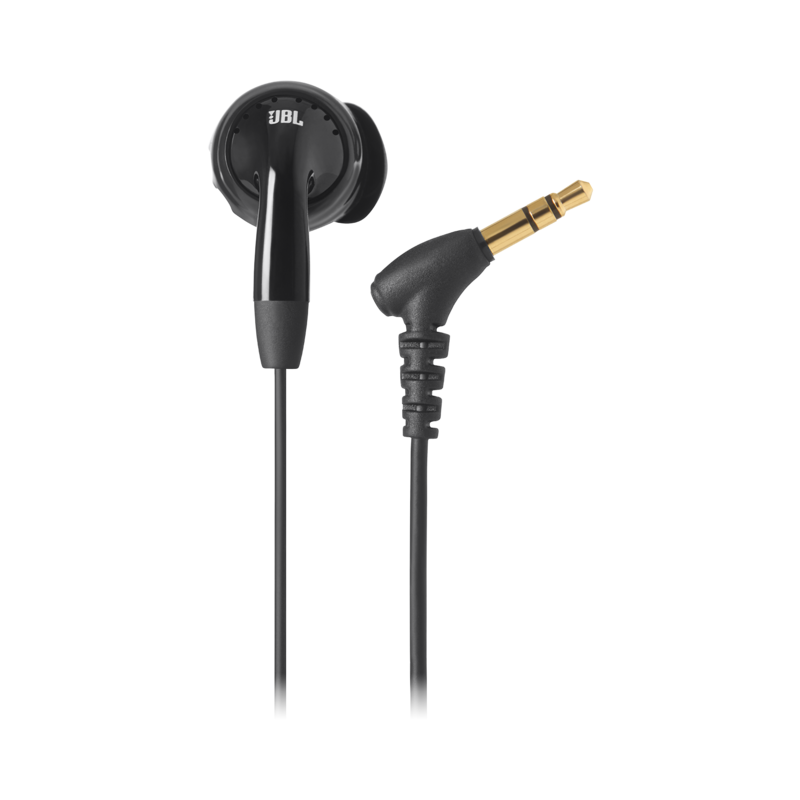 JBL Inspire 100 | In-ear, sport headphones with Twistlock™ Technology. 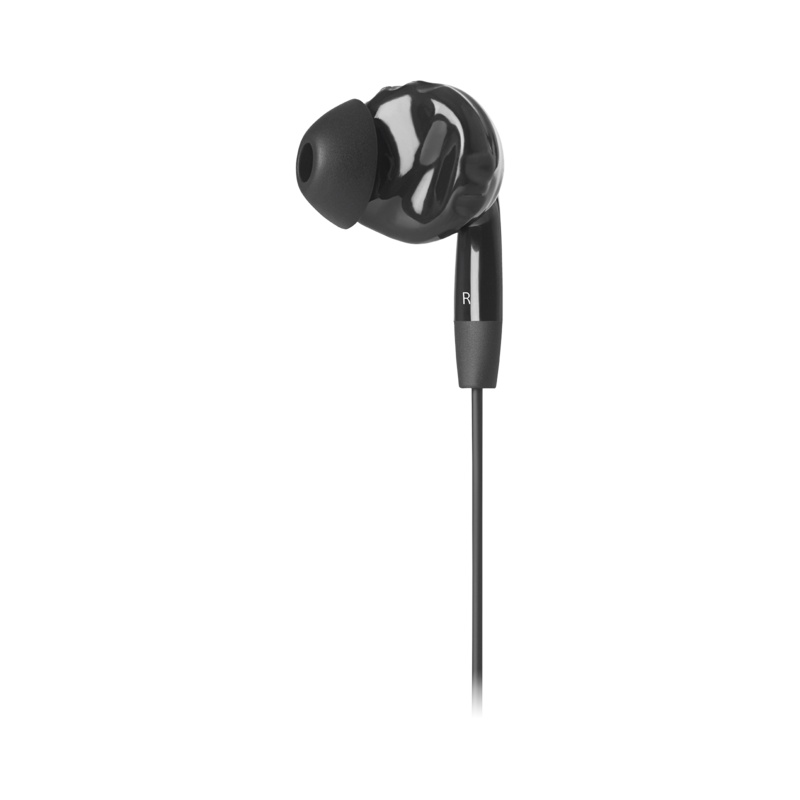 In-ear, sport headphones with Twistlock™ Technology. 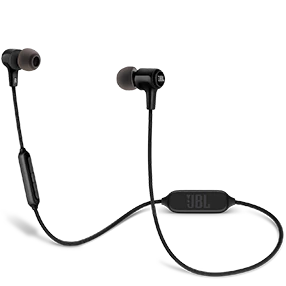 Developed for training in any conditions, the JBL® Inspire™ 100 endures through rain, water, and sweat. Our patented Twistlock™ technology provides a secure fit, ensuring these headphones never fall out even during the most rigorous physical activities. Guaranteed never to hurt, these headphones are made with ultra-soft flexible silicone for long-lasting ergonomic comfort. 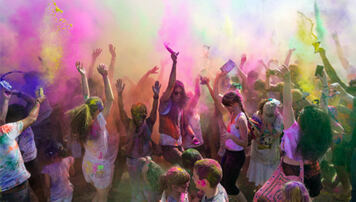 Ergonomically designed to allow in ambient noise so you're aware of your surroundings during active use. 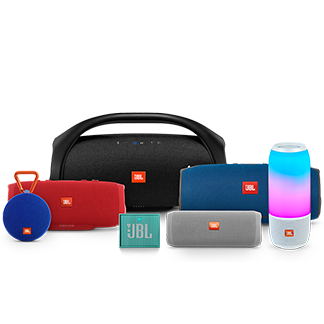 For 70 years, JBL has engineered precise, naturally articulated sound found in high-end cinemas, arenas and recording studios around the world. 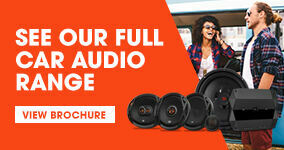 Let your music motivate you with sound that stays put. 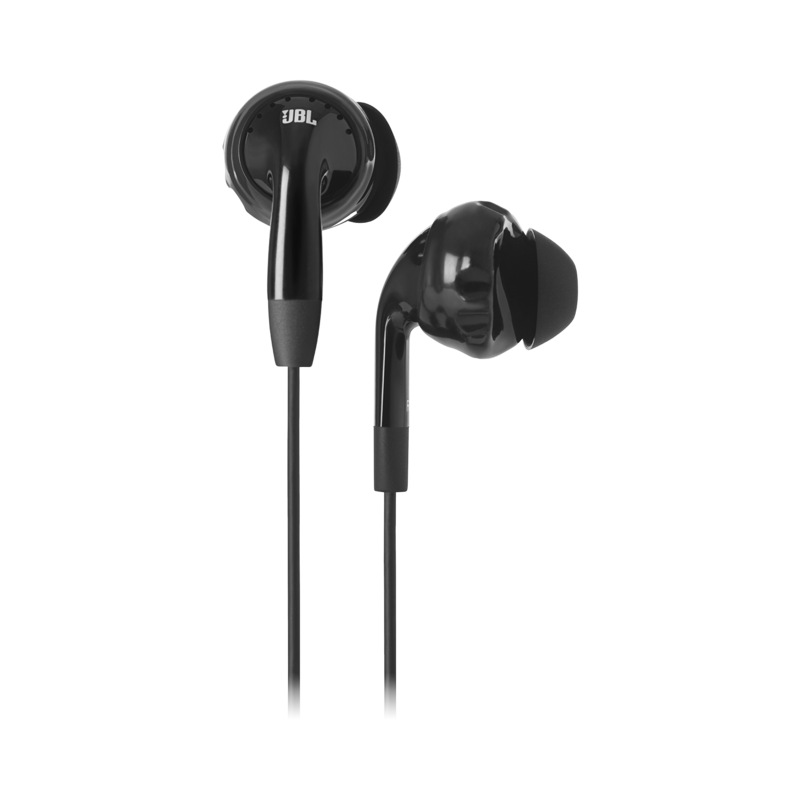 Twistlock® Technology and Flexsoft® Comfort Fit guarantee these sweat-proof in-the-ear sport headphones will never hurt or fall out. 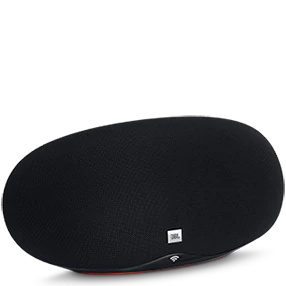 JBL® Inspire™ 100 allows ambient sound to ensure you hear everything you need to stay safe. Made to move, just like you.